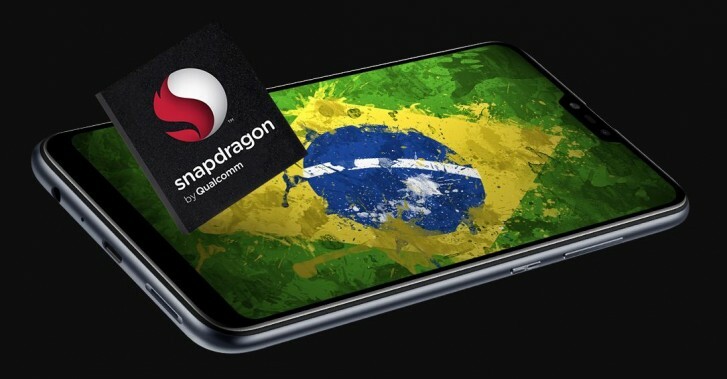 A month after it was announced that Qualcomm would partner with Universal Scientific Industrial (USI) on a new semiconductor plant in Sao Paulo, Brazil we are treated to the first two devices running on the new system-in-package (SiP) processors. 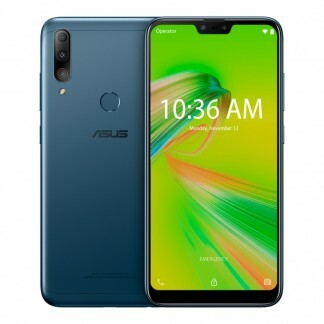 The Zenfone Max Shot and Max Plus M2 are the first phones developed by the Asus Brazil team and featuring the Qualcomm Snapdragon SiP 1. While almost indistinguishable at first glance, the Max Shot will offer an extra 8MP wide angle camera around the back while the Max Pus M2 will simply have a flash sensor in that spot. Both devices will carry the same 6.26 inch FHD+ notched IPS panels. The Max Plus M2 will come in a single 3GB RAM and 32GB storage configuration while buyers of the Max Shot will get a choice between 3GB/4GB RAM and 32GB/64GB storage. Both models bring dual sim capabilities and a separate micro SD slot. The brand new Qualcomm SiP 1 processor powering both models is the highlight of the new Asus lineup. SiP processors differ from their more traditional system-on-chip (SoC) relatives in that the new module brings all major components in a single circuit, which later goes onto the motherboard. This, in turn, saves valuable space that can be allocated for other components inside the phone, allowing for more innovative designs. The 14nm chipset itself is essentially identical to the budget Snapdragon 450 with its 1.8GHz octa-core CPU and Adreno 506 GPU. The Max Shot features a 12 MP regular, 8 MP wide angle and 5 MP depth sensor camera setup, while the Max Plus M2 sticks to a 12 MP regular + 5 MP depth sensor combo. On the front the two offer 8MP cameras with LED flash. The same aluminum casing houses the 4,000 mAh battery for both models and it can be topped up via microUSB. Stock Android 8.1 Oreo will come out of the box on both, with a Pie update promised in the coming months. 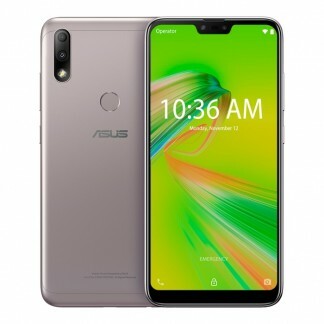 Zenfone Max Shot will start at BRL 1,349 ($350) and go up to BRL 1,699 ($445) while the Zenfone Max Plus M2 will set buyers back BRL 1,299 ($340). 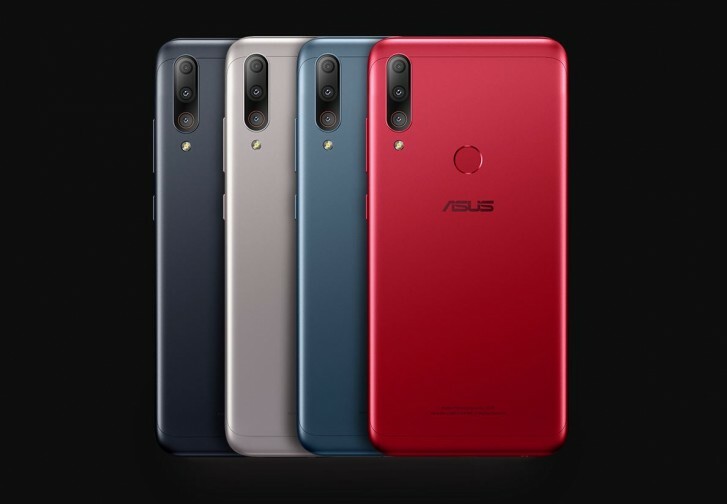 Both phones are available today on the Asus Brazil website and come in silver, black, blue and red colors. That's the idea. I'm considering Redmi Note 7 Pro.